One of the delights of Milton Keynes, for both visitors and residents, is turning a corner and suddenly coming across a beautiful old church, a thatched cottage or a picturesque old inn. By laying the new city of Milton Keynes over the top of a number of ancient villages, those early visionaries ensured that we have a wealth of history on our doorsteps as well as cutting edge new design. The church of St Lawrence in Bradwell Village dates back 800 years and since then the building has undergone many changes up to the present time. The addition of an annexe provided the facilities and the space needed when Bradwell Village began to grow as part of the developing Milton Keynes in the 1980s and 90s. There is nothing old and dilapidated about the building and it is a thriving church proud of its historic place in the community. The church is located by the old Manor Farm (now a Youth Hostel) and the 13th century Motte and Bailey castle remains. 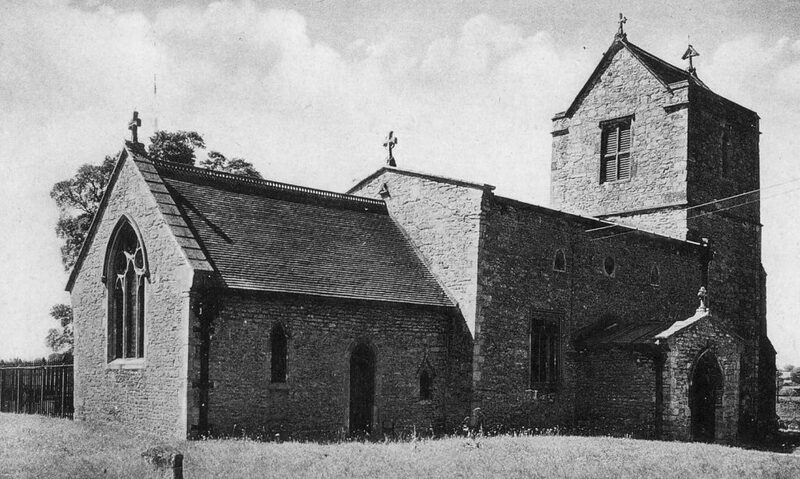 It is very near to Bradwell Abbey; however, 800 years ago there was no formal relationship between the Priory and the church and the first vicar at St Lawrence, Henricus, was designated by the newly founded Tickford Priory, in Newport Pagnell. Henricus was vicar in 1223 and there have been 57 vicars since then. 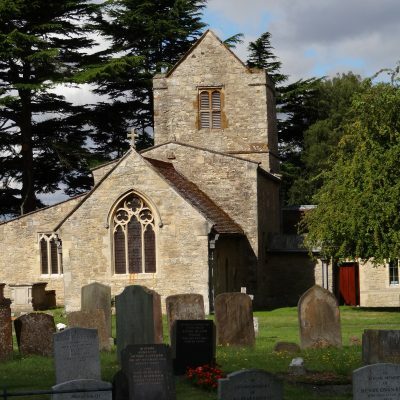 The church boasts some of the oldest bells in the country dating back to 1310 and the ring of six bells can be heard on Sunday mornings and Wednesday evenings when the ringers have their practice. 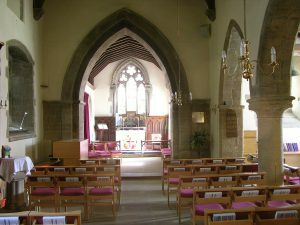 The church interior has been changed many times in its long history, most notably during the mid-19th century. However, most of the Victorian interior is now stripped back to present a more spacious and flexible space for worship and meeting. 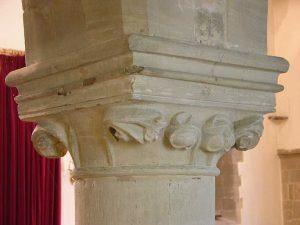 All the remaining ancient and more interesting features, which include two Latin inscriptions from the church’s earliest times, can still be seen. 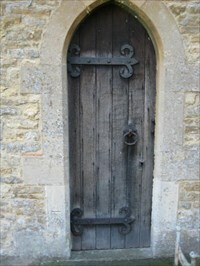 St Lawrence is now a Grade ii* listed building, known for its distinctive ‘saddle back’ roof and the mid-19th century external gates to the churchyard. The gates, which were completely restored and renovated in 2007, have been grade II listed; they represent perhaps the finest surviving examples of the work of Roberts of Deanshanger, renowned agricultural engineers of the period. The rich history of St Lawrence Church cannot be reduced to a few paragraphs, but if you are interested in knowing more there are copies of the full history on sale in the church for just £2, all of which goes directly towards the upkeep of the church.